There are some fabulous places to stay in Windsor, some lovely hotels and small guest houses, the odd boutique hotel or riverside apartment. Staying in Windsor can be great fun – it is very much a family-oriented place and besides the parks and open spaces, there are plenty of excellent restaurants within walking distance of some great short term rental apartments. Stay in Windsor within a home-from-home environment – perfect for relocating to the area when you need a quick and convenient property rental with all utility bills and Wi-Fi included. 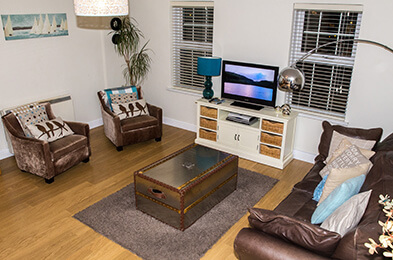 These self-catering apartments provided by Accommodation-Windsor.com are suitable for families, couples and single travellers alike with a range of apartments to suit all budgets and tastes. One bedroom apartments and studio apartments can be a cost-effective way of keeping down your accommodation or relocation costs and having all of the comforts and conveniences of home that you are used to. 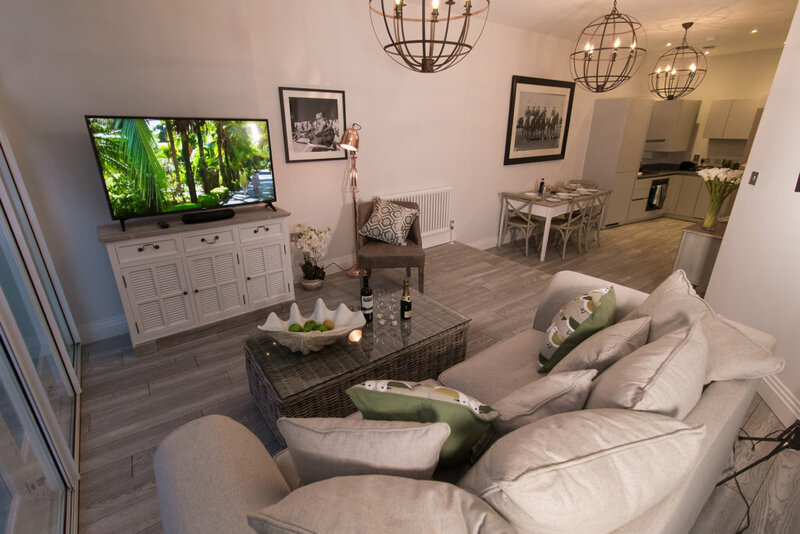 Two bedroom and three bedroom rental apartments in Windsor and Eton are also available for larger families or sharing with colleagues – cheaper than a hotel! Windsor and the surrounding areas have some great schools like Papplewick and St. Georges in Ascot, Upton House in Windsor, The Windsor Boys School and the Windsor Girls School plus the famous Eton College. Stay in Windsor this year and visit some of the marvellous sites that Windsor and neighbouring Eton have to offer; Windsor Castle, Eton College, The Thames – Boat-trips, The Guildhall, Windsor Museum, fabulous architecture and history. Take a Blue Badge guided tour and hear all about the history of the monarchy that has reigned in this fabulous town for centuries. With Windsor you won’t be disappointed. Come and stay with Accommodation Windsor – apartments and houses for short term rentals in Windsor, Berkshire. We look forward to helping you with your stay in Windsor!